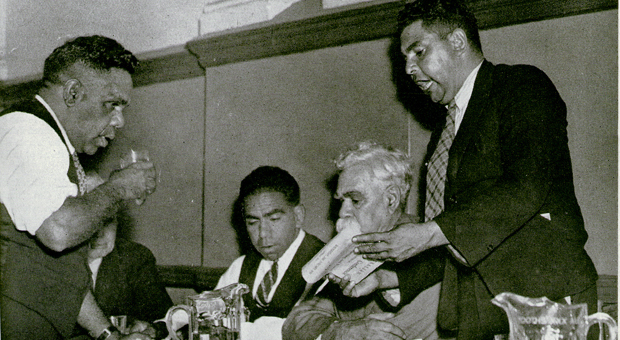 John (Jack) Patten was a public speaker and William Ferguson’s collaborator in the early days of the Aborigines Progressive Association (APA). 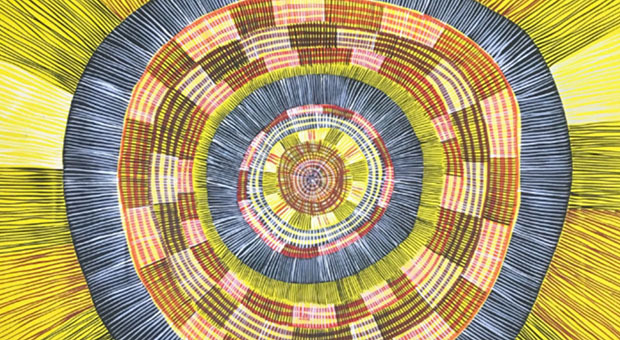 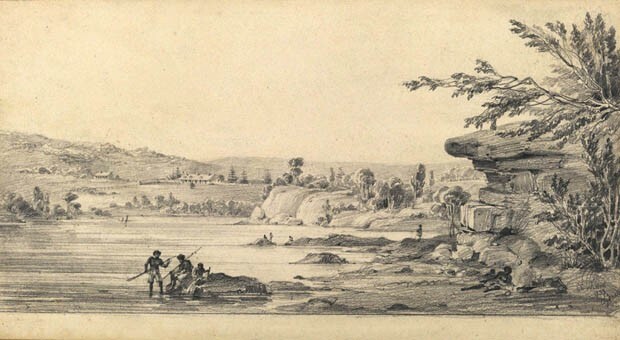 He was born in Cummeragunja on the Murray River; unlike many Aboriginal people at the time, he attended high school and he also had some success as a boxer. 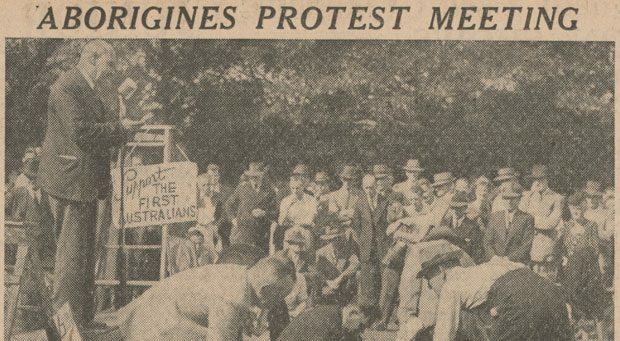 He settled at La Perouse in 1928 and became an experienced organiser and public speaker, regularly speaking on Aboriginal rights at the Domain on Sunday afternoons along with other Aboriginal activists like Pearl Gibbs and Tom Foster. 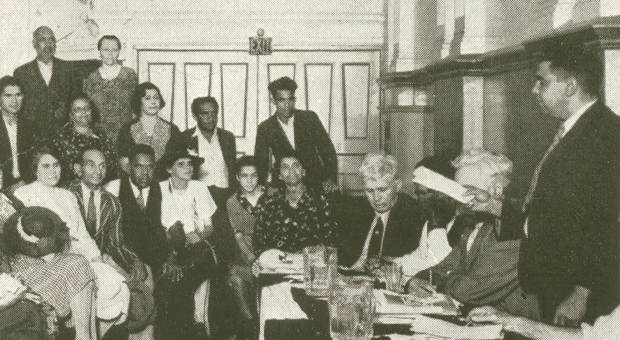 Jack Patten and William Ferguson were the main political organisers of Aborigines in Sydney, and together they published the manifesto ‘Aborigines Claim Citizenship Rights’, organised the 1938 Day of Mourning Protest and with Ferguson led an Aborigines Progressive Association (APA) delegation to meet the Prime Minister, Joseph Lyons and his wife.